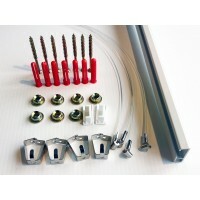 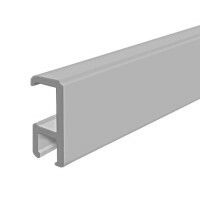 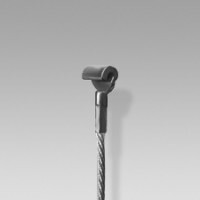 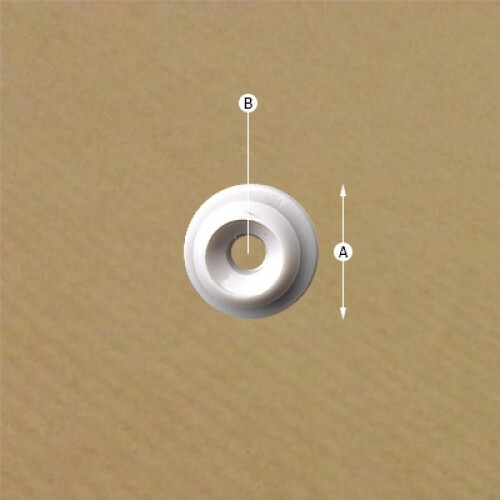 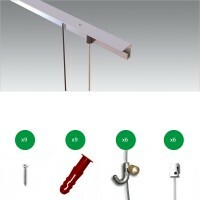 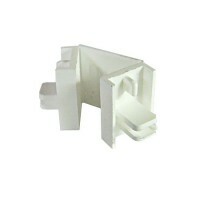 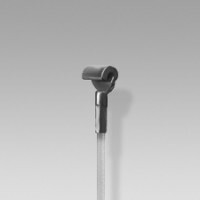 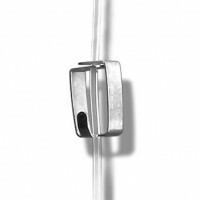 Mounting Clips are used for attaching the Clip Rail Smart to the wall. 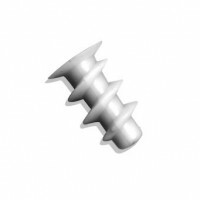 Screws sold separately. 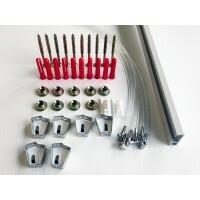 You will need 3 mounting clips per meter/yard (One Clip every 25-30cm / 10-12ins). 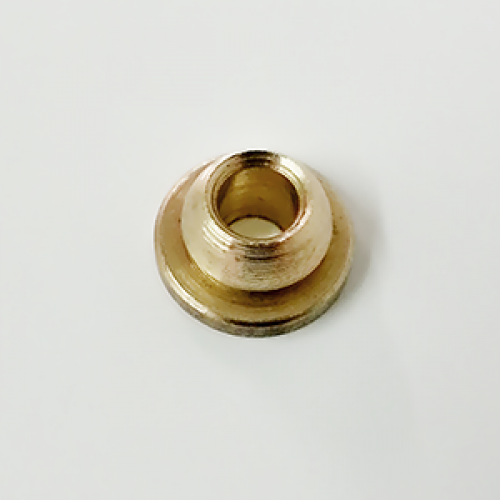 This is a max strength 'Brass' Mounting Clip.